The Money Show’s Bruce Whitfield interviewed Aurik Business Accelerator founder Pavlo Phitidis for his weekly small business feature. Phitidis attended the three-day GrowCo conference in New Orleans. GrowCo is an event that brings together entrepreneurs hungry for the advice, proven strategies, and necessary connections to grow a business. 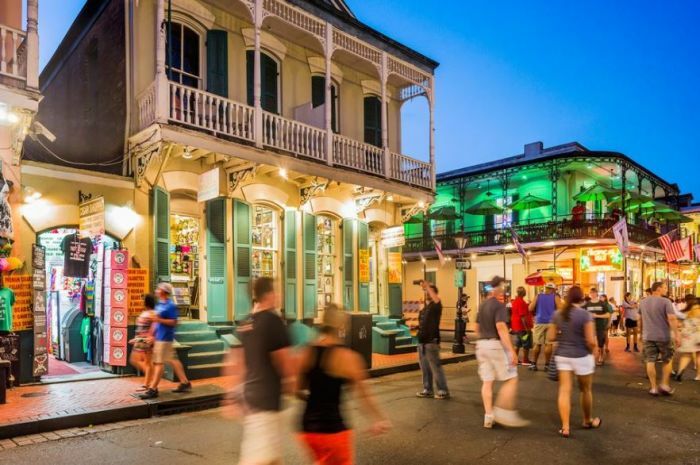 Phitidis discussed the mind-blowing New Orleans, and the lessons he learned. Click or tap here for all our GrowCo related content. I learned that the way we do business here is very different to the way they do business there.